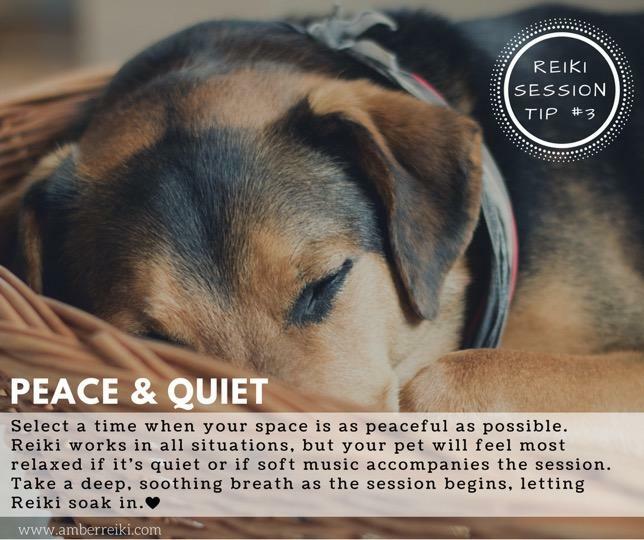 The most important thing to remember before your pet's Reiki session is the bond that you share. You will automatically create a healing space out of compassion because of your unconditional love for each other. 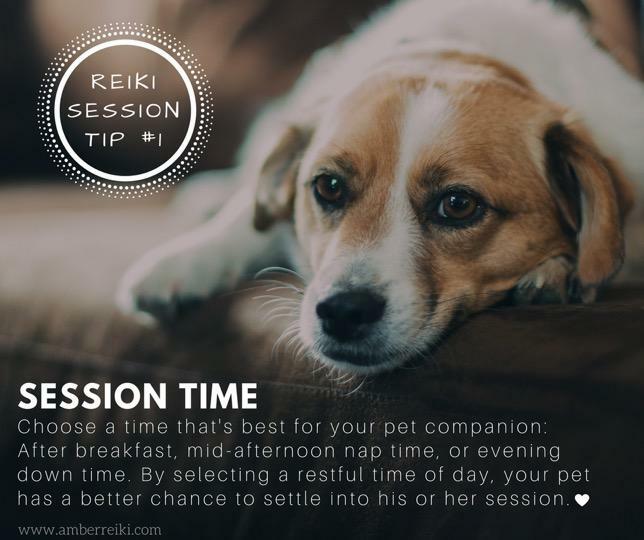 Since you want the very best for your pet companion, here are just a few ideas to get the most out of a session.